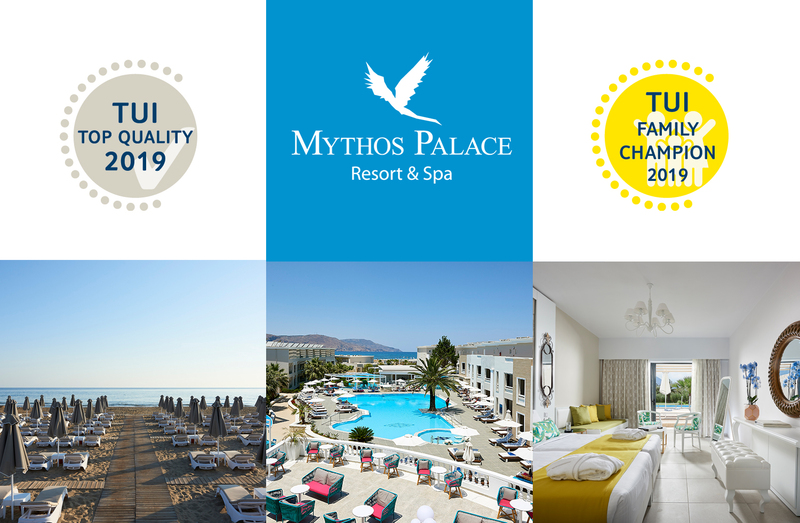 Mythos Palace Resort & Spa proudly announces the acquisition of 2 TUI Awards: the TUI Top Quality 2019 Award and the TUI Family Champion Award. 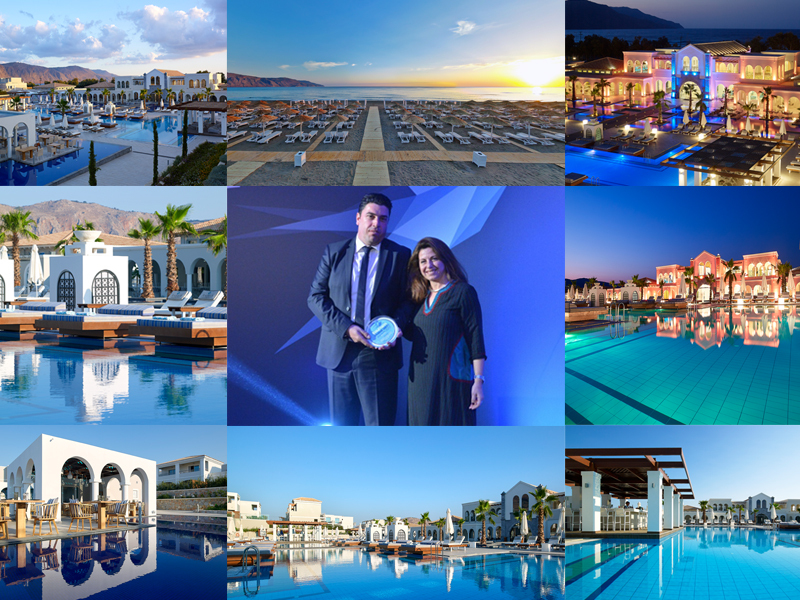 The TUI Top Quality 2019 award asserts that Mythos Palace Resort & Spa scored an exceptional customer satisfaction rating at TUI’s questionnaire. 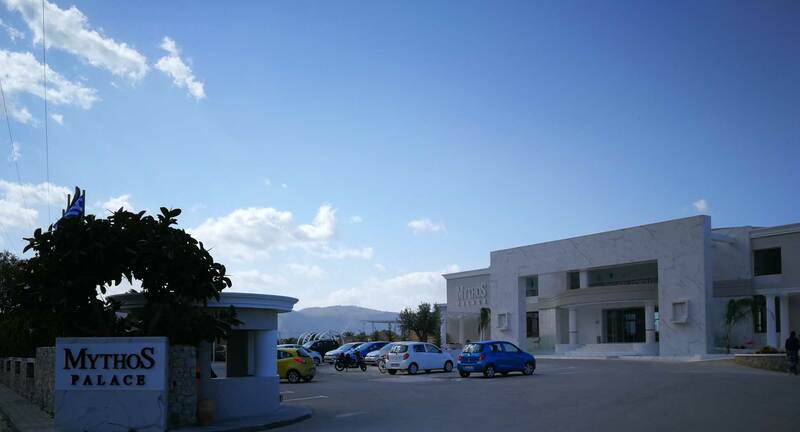 Also, the hotel has been distinguished with the TUI Family Champion 2019 award for the second consecutive year, which proves that it provides excellent facilities for children. 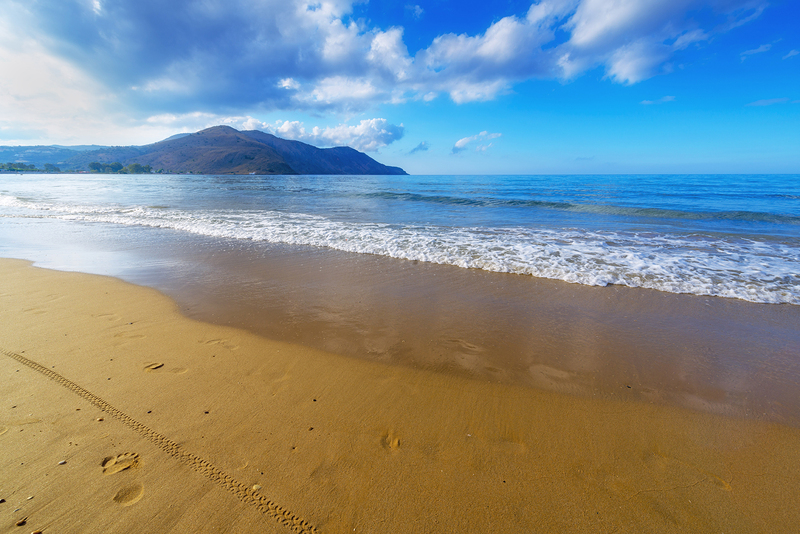 Mythos Palace Resort & Spa is a five-star beachfront resort in the magnificent location of Georgioupolis, Chania, on Crete island. The resort is located close to Kournas lake, 10-minutes away on foot and 3 km away from the center of the traditional village of Georgioupolis.